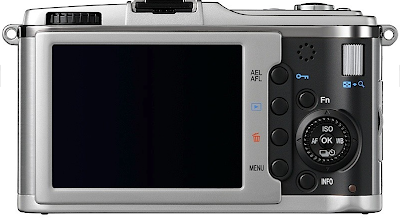 E-P1 is the smallest SLR camera in the market at the moment. Somehow, people (even myself) don't really like using Olympus, because of the quality, speed and even the specs. But.. this one catches my attention. Do you know anything about it? Pros and Cons maybe? I read about it and gowd.. that is alot of effort! Anybody knows a camera specs human language? I know this is definitely suitable for everybody. 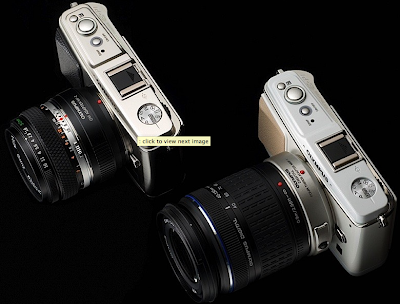 Take good quality photos like the SLRs and as small as the normal digital camera. jojo... i've got some mags on cameras.. including the little one.. i'll lend them to you and i'll keep an eye out for this camera. its not a true slr quality yet, but close due to large image sensor. no built in flash. can check out sigma dp-2..
dp2 is reptty good but it's similar to my G9(it's just slimmer & prettier haha) and the specs are not as much as EP1. but there's tons of leaked news around.